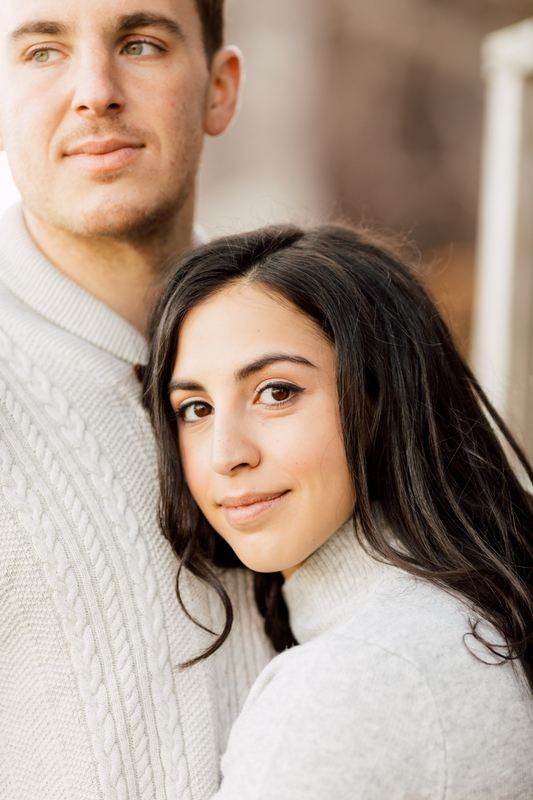 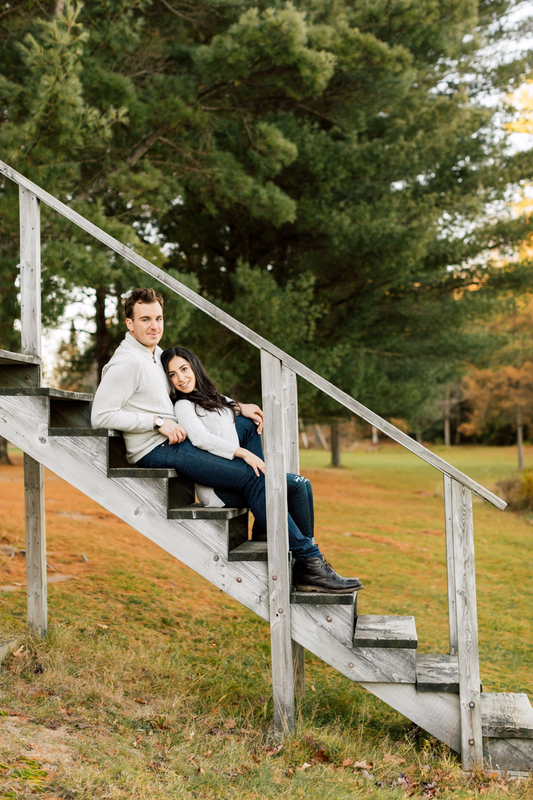 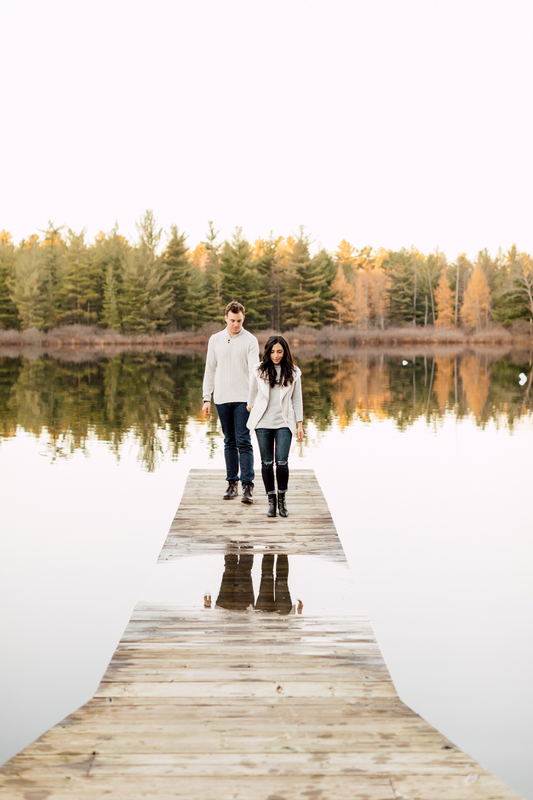 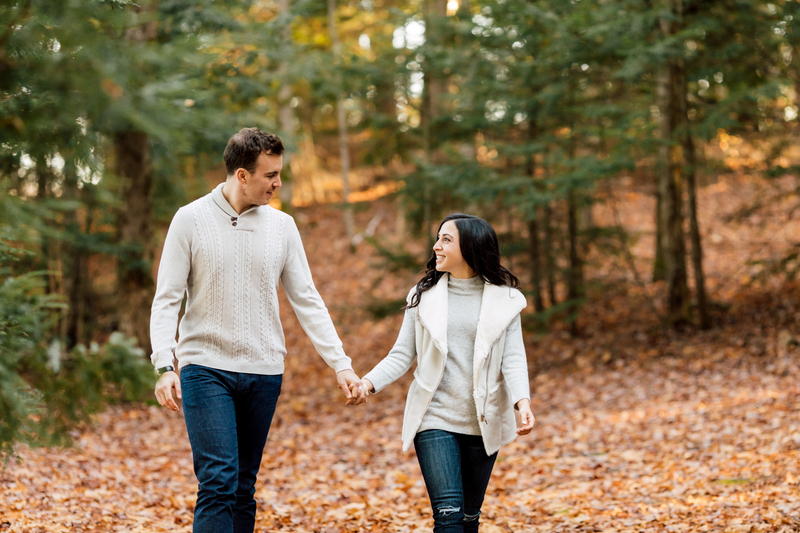 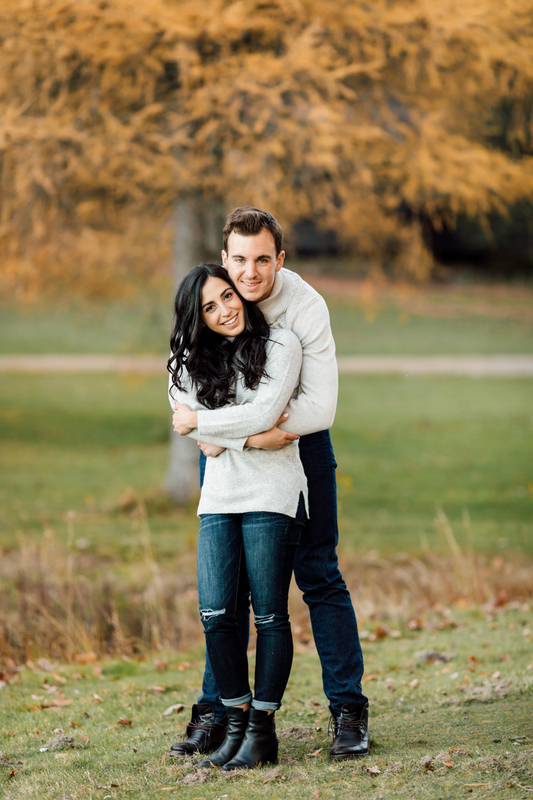 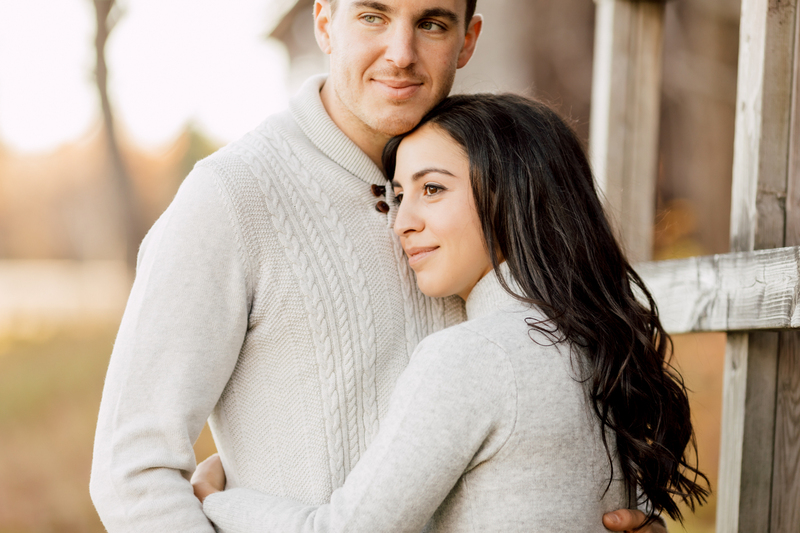 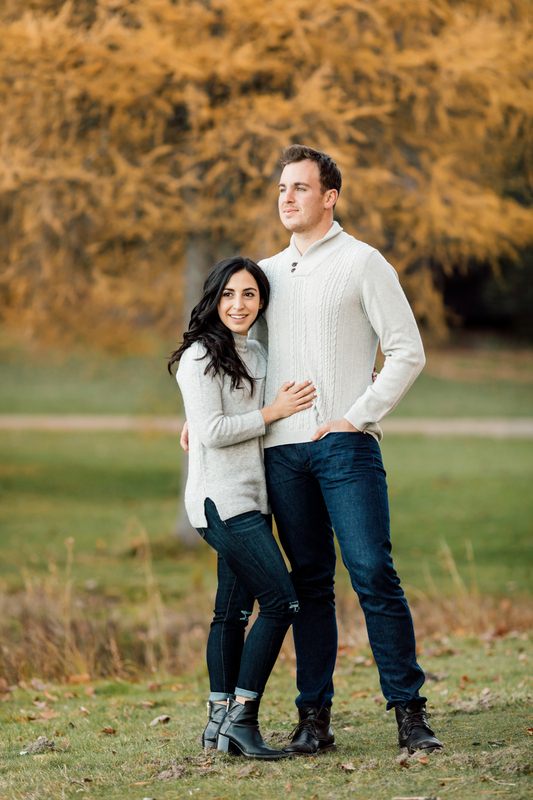 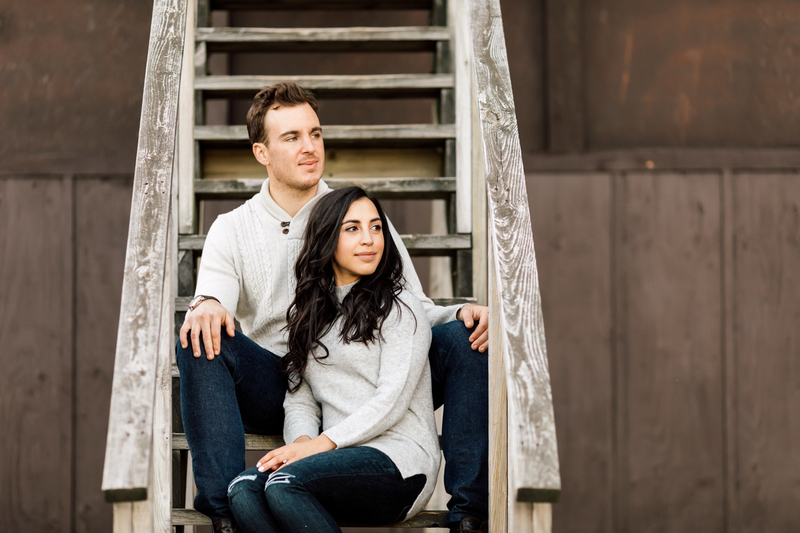 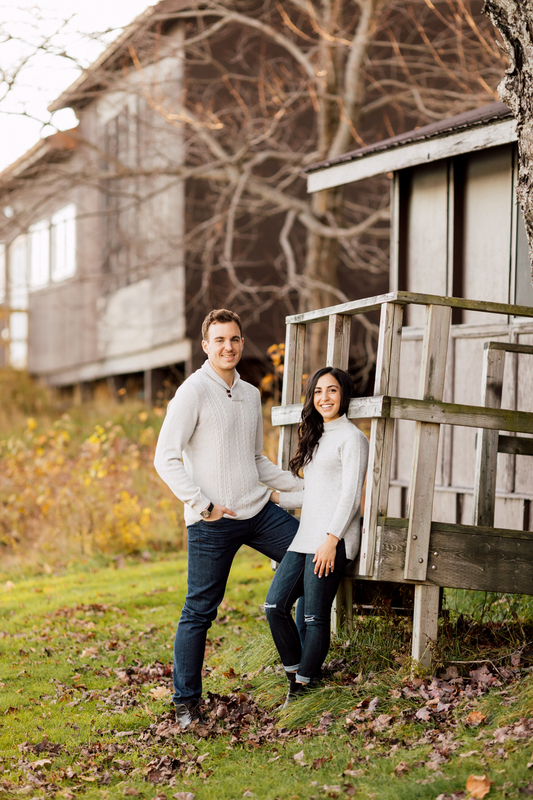 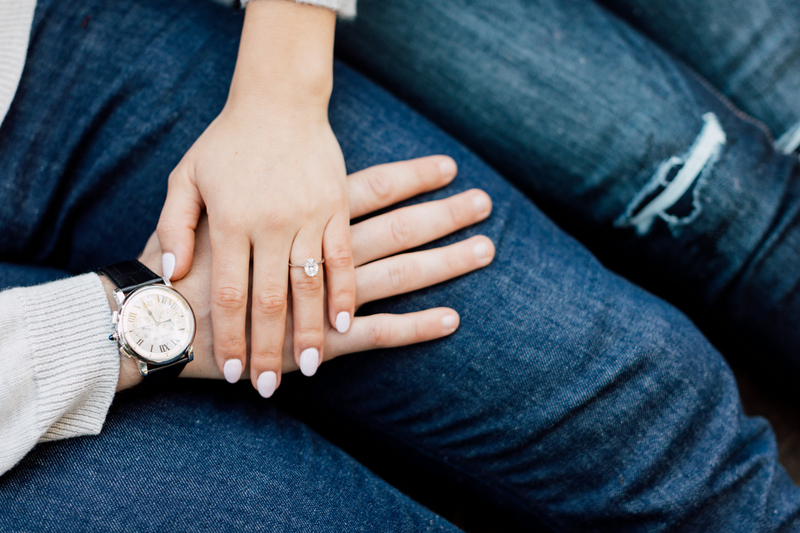 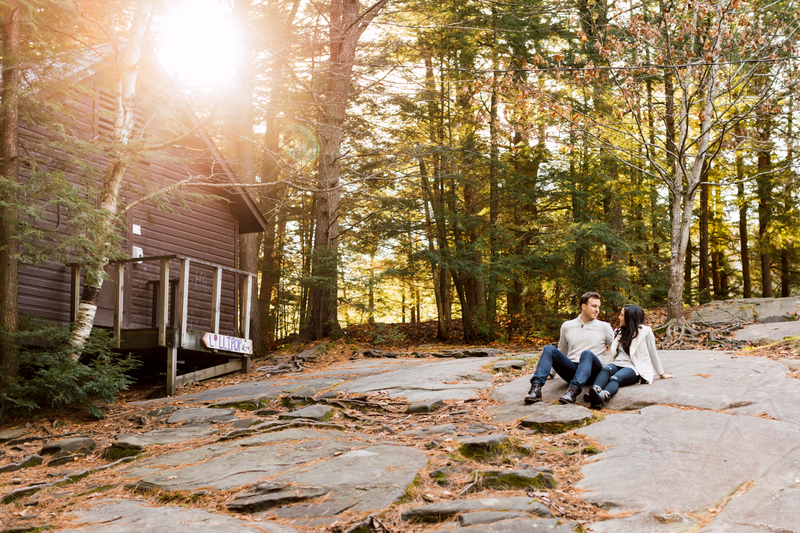 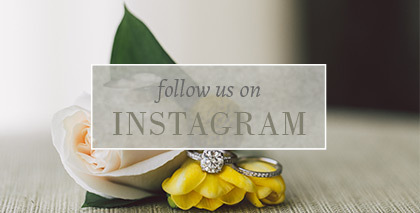 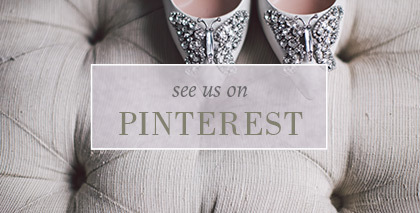 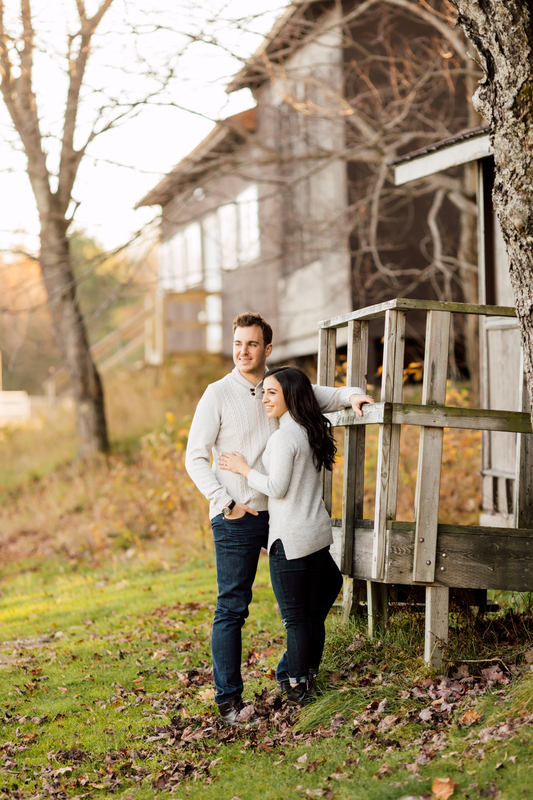 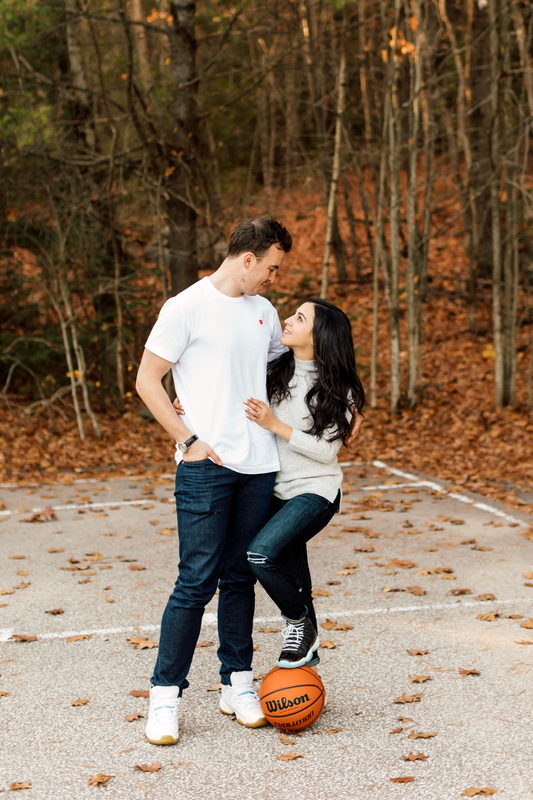 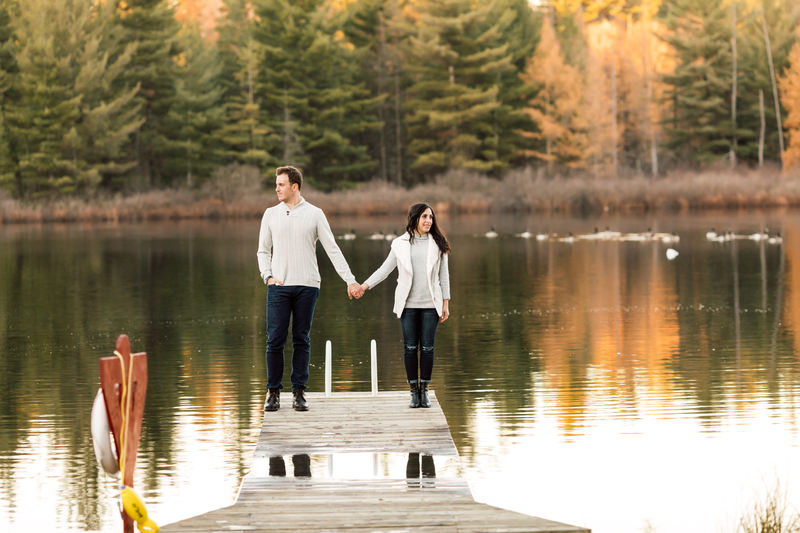 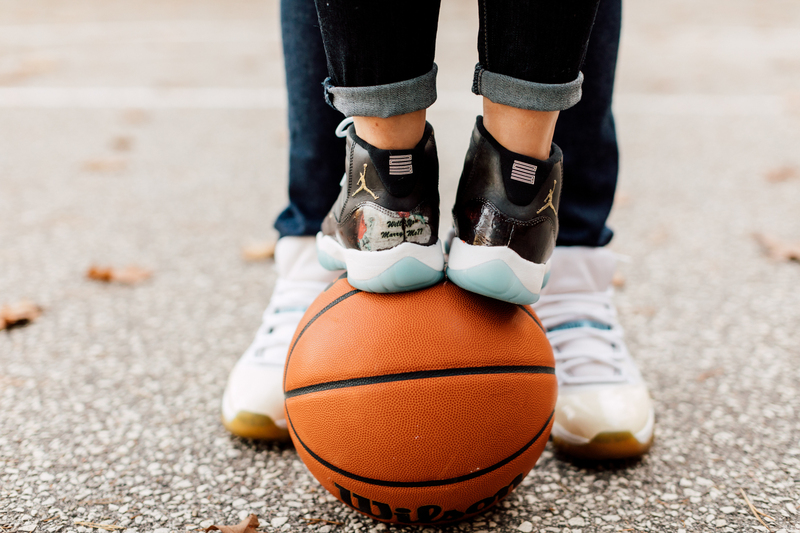 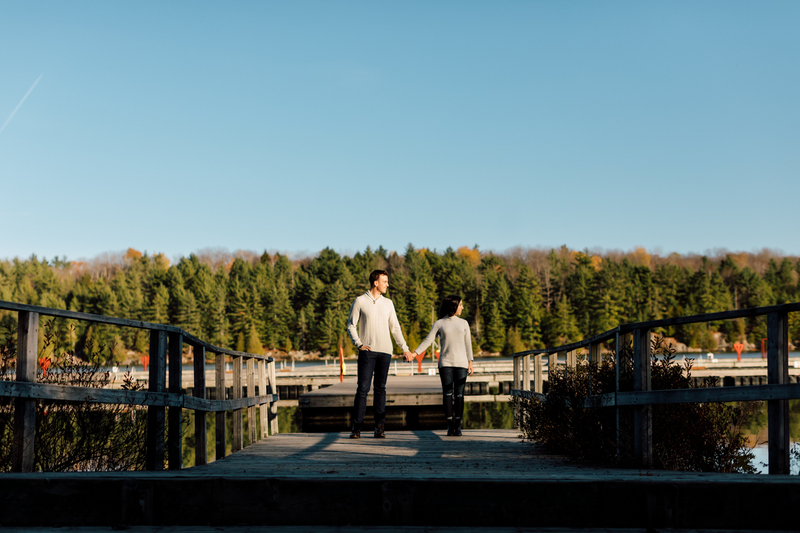 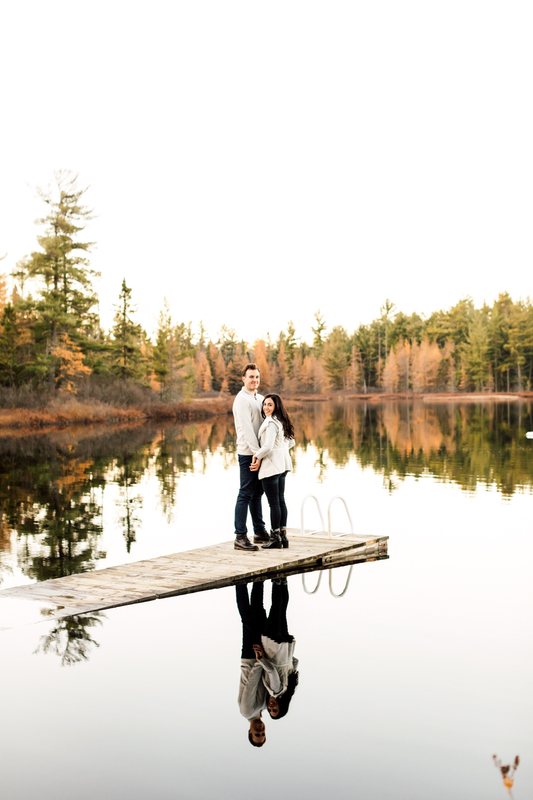 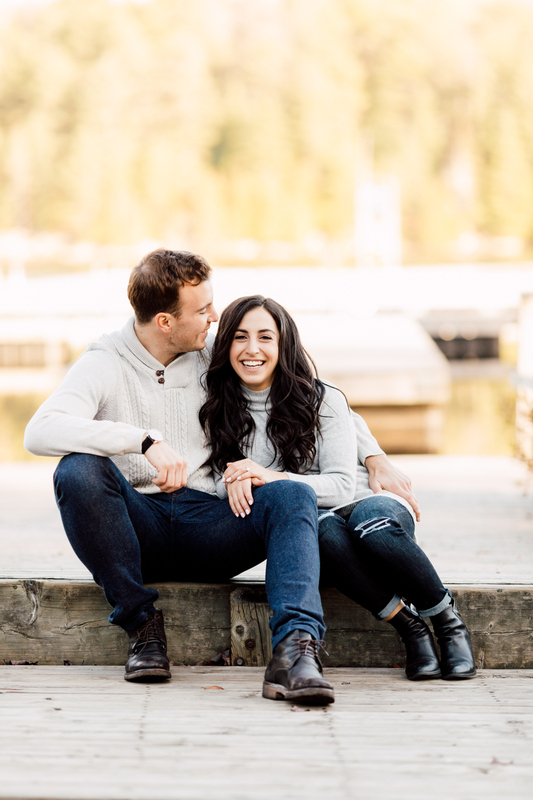 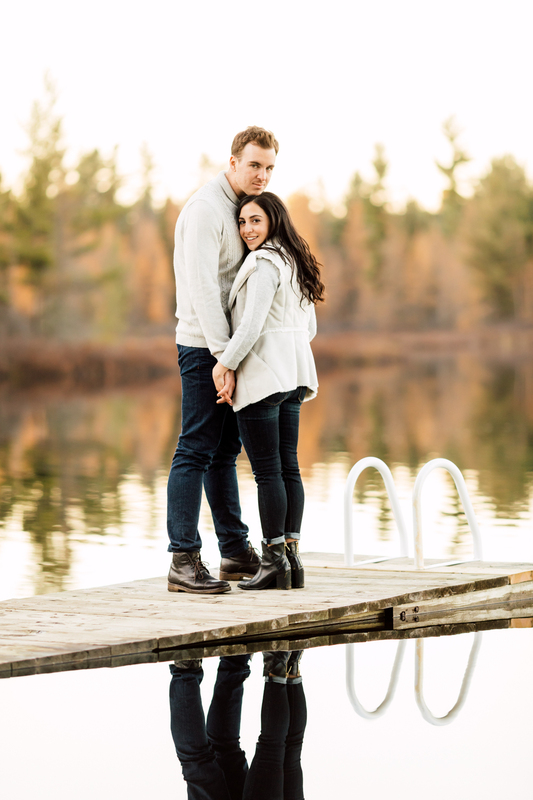 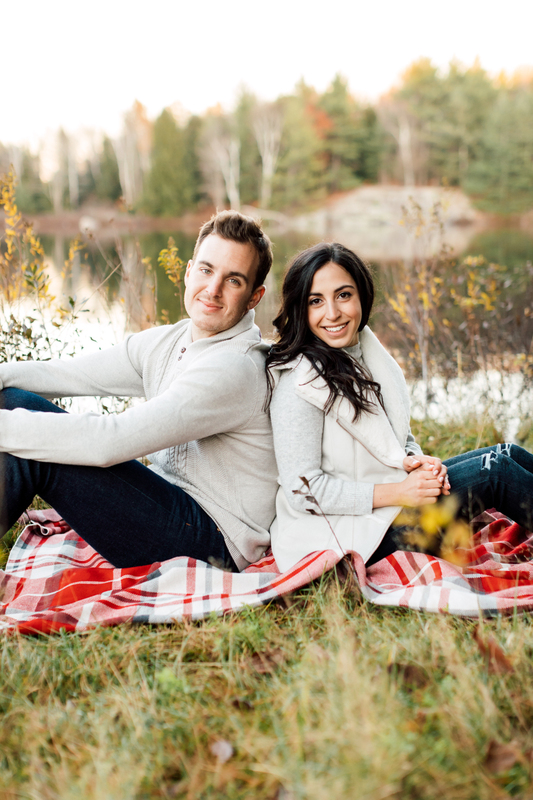 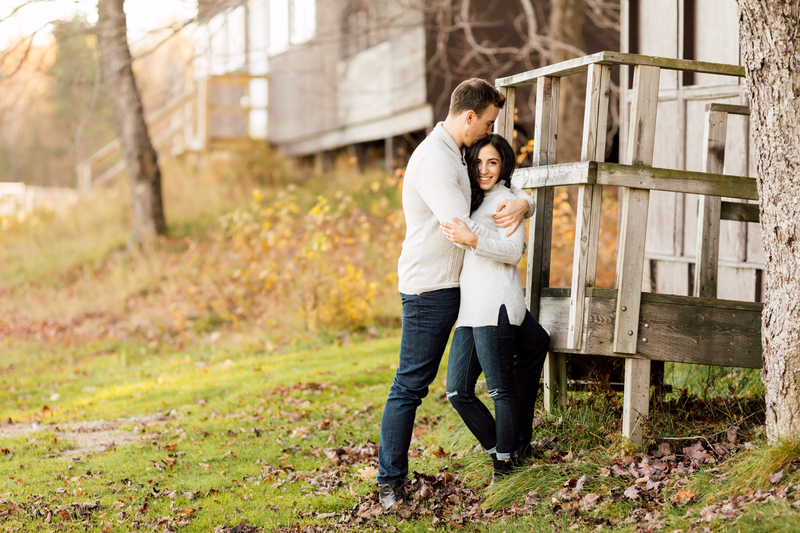 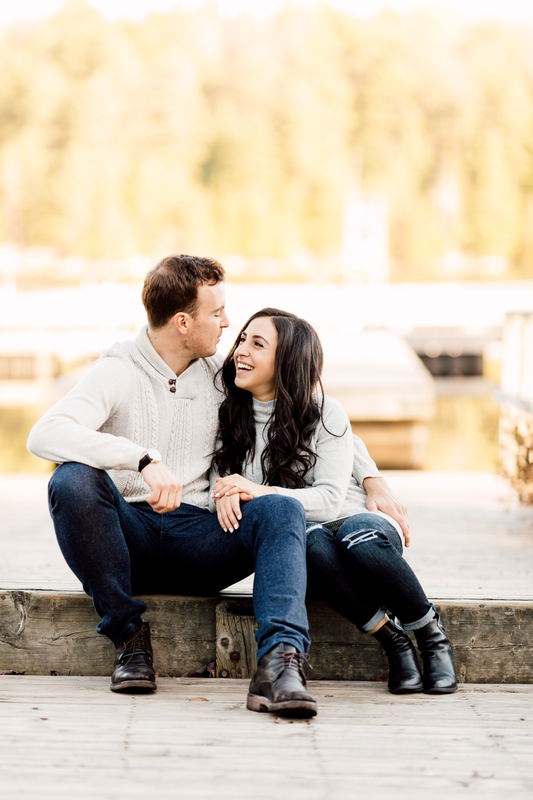 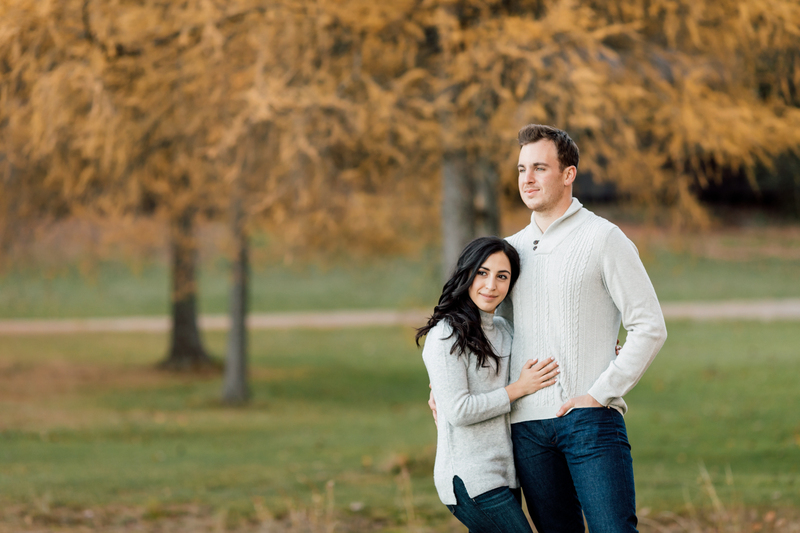 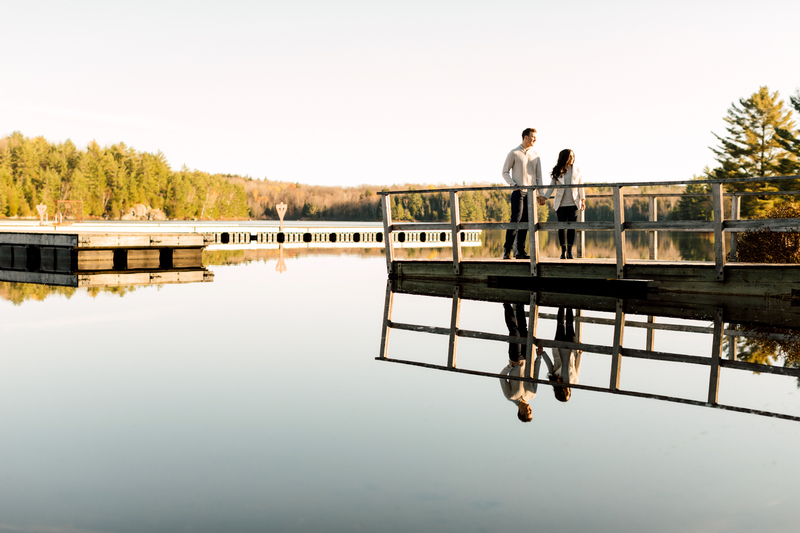 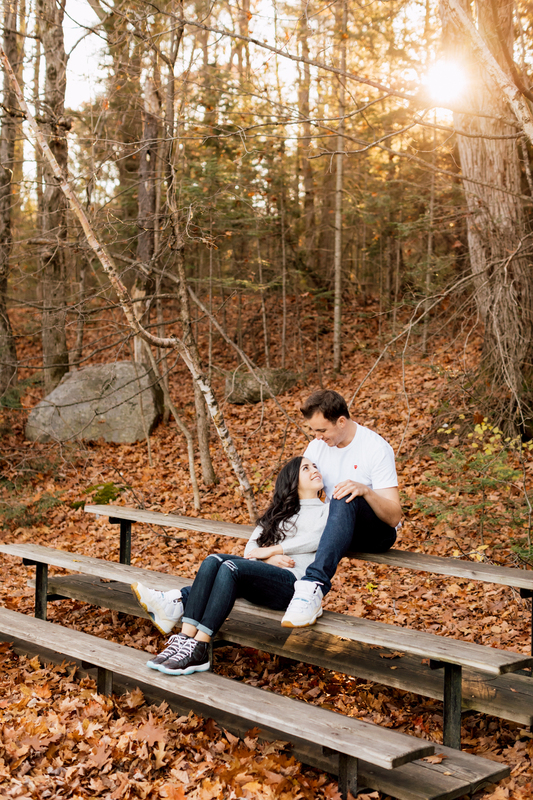 Fall is definitely a busy season for engagement shoots! 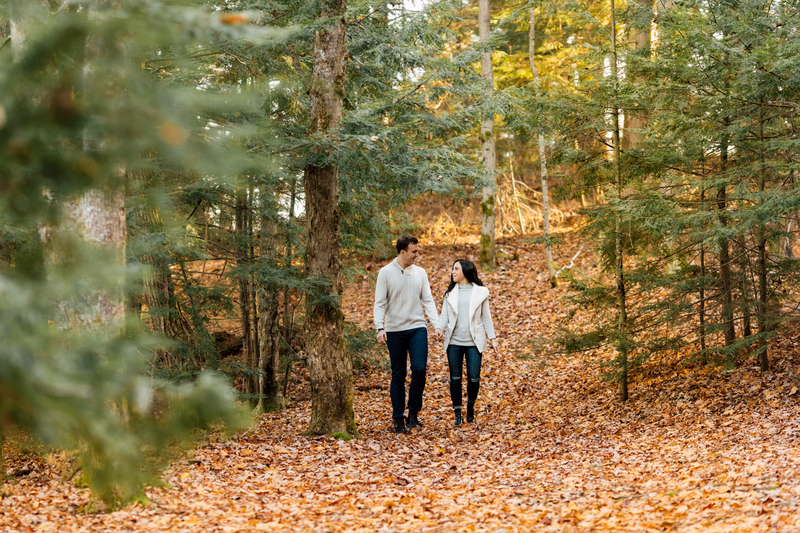 The change of colours in the leaves makes the outdoors all the more picturesque, and the weather is not too hot or cold to stay indoors. 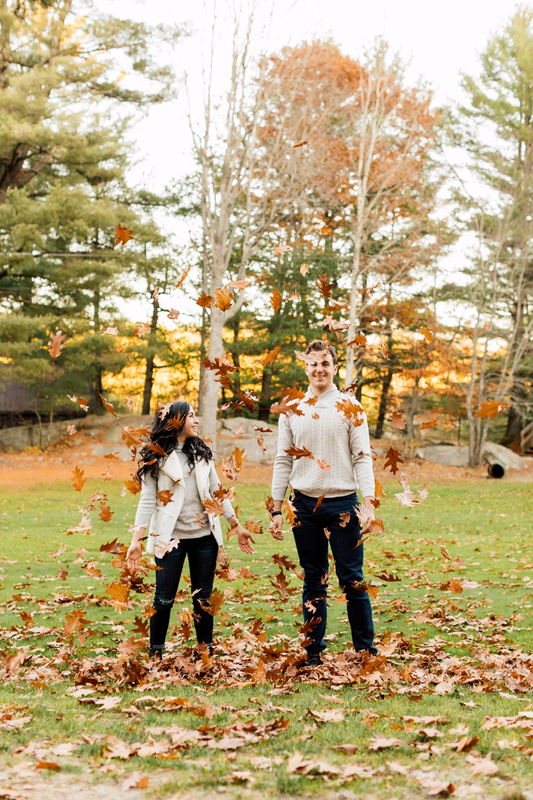 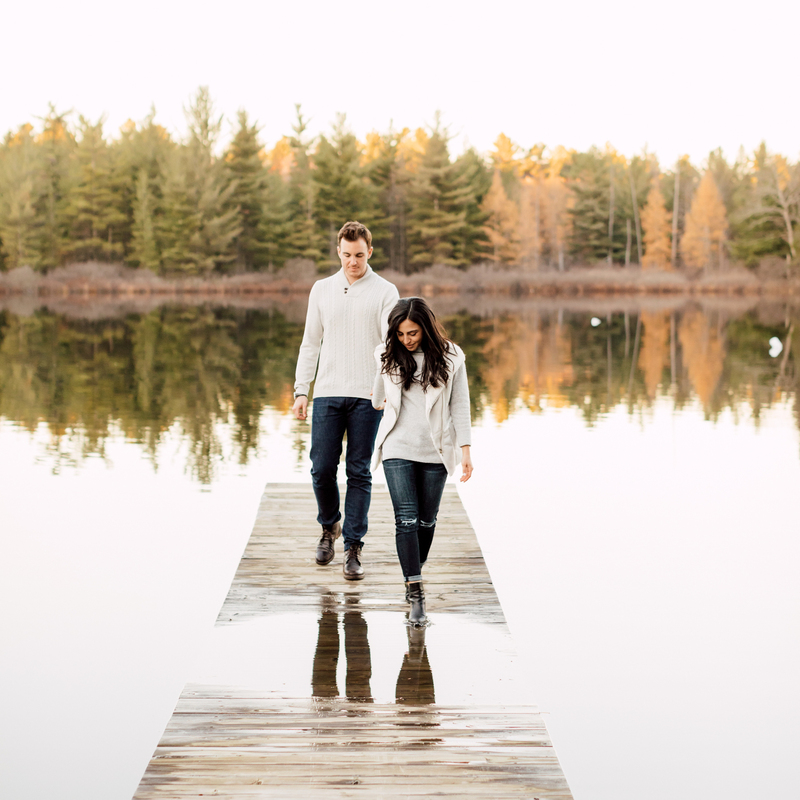 Netta and Ryan looked comfy and cozy bundled up in their sweaters, keeping each other close as they walked the camp grounds covered in fallen leaves. 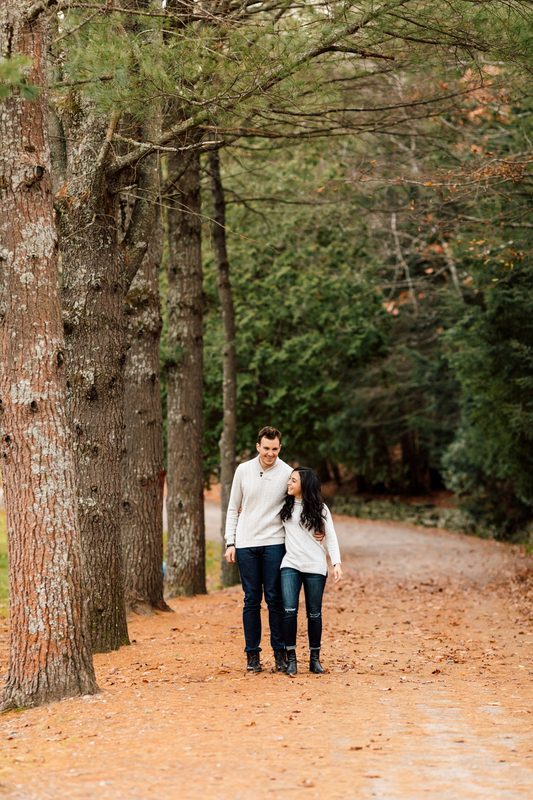 It’s always fun to see how one place can transform into something else depending on the season. 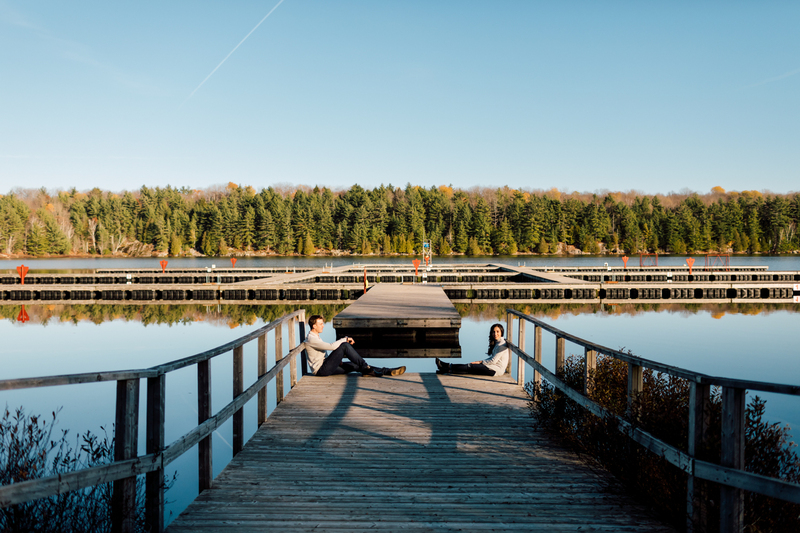 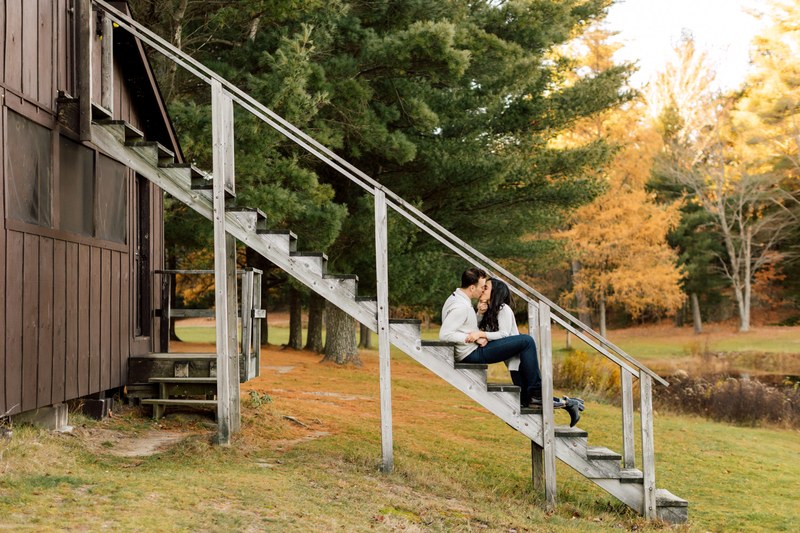 For the camp site, what’s typically associated with a hustle and bustle of activities in the summer became a peaceful and serene place in the fall. 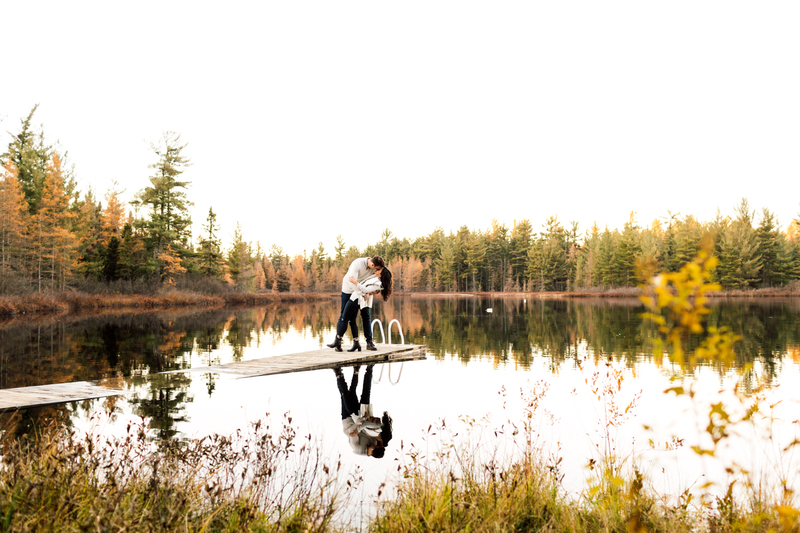 The lovely couple took advantage of the isolated grounds and played with what it had to offer. 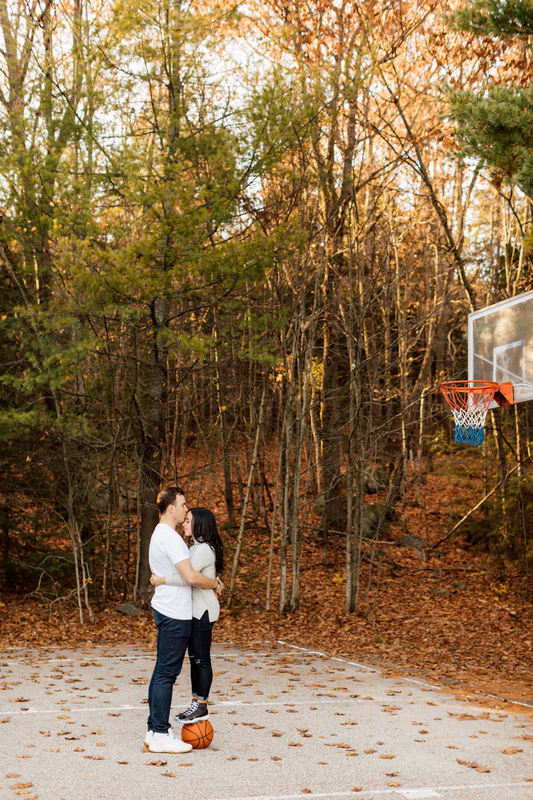 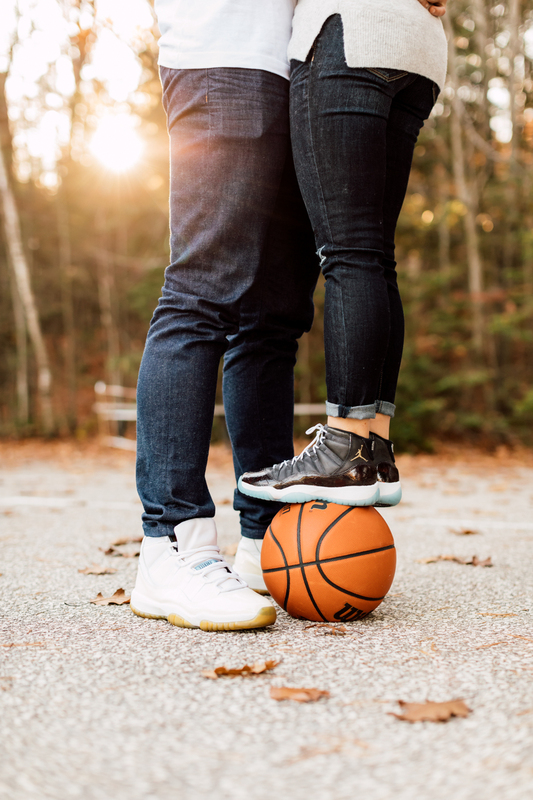 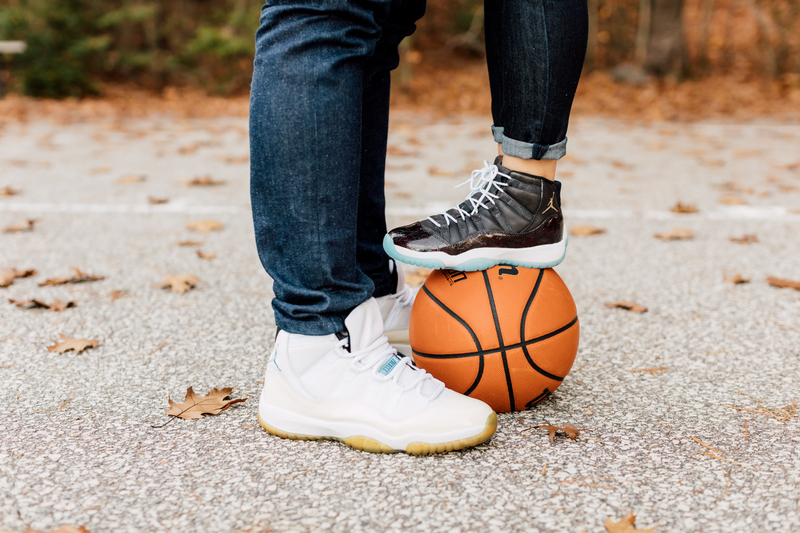 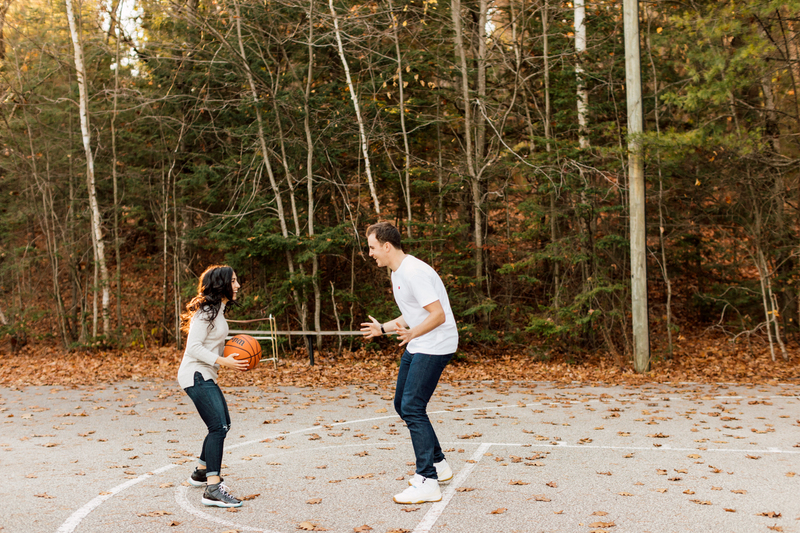 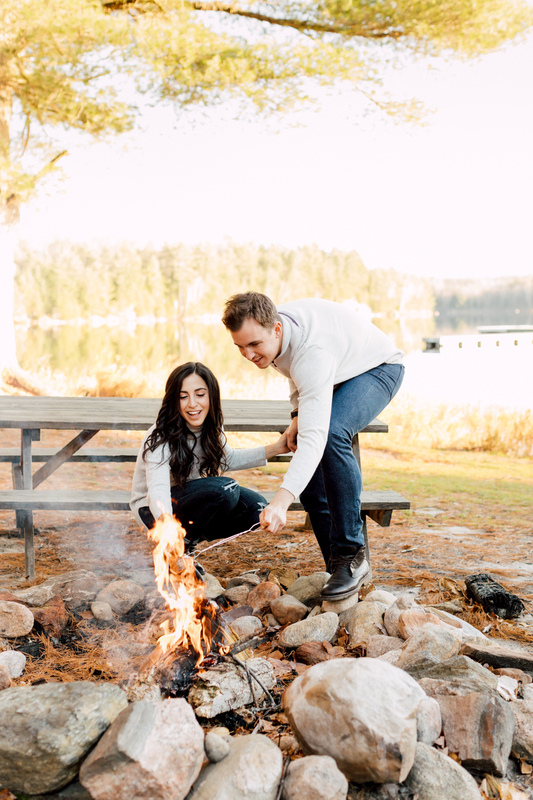 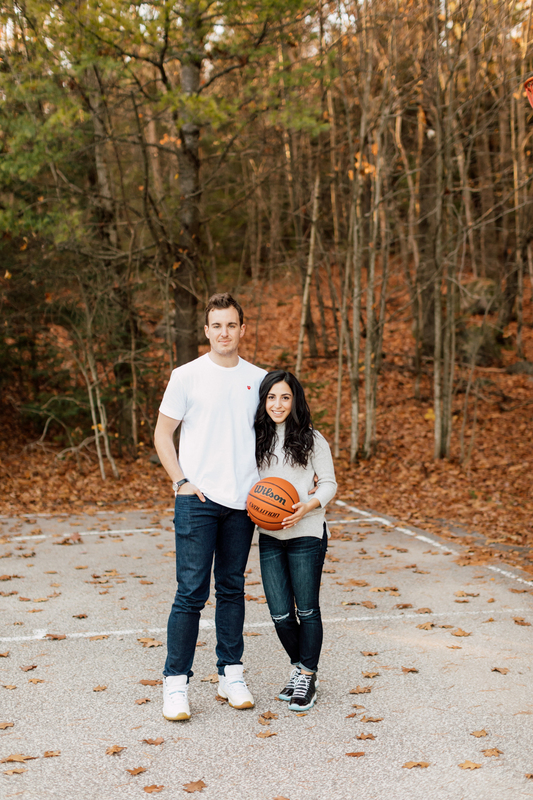 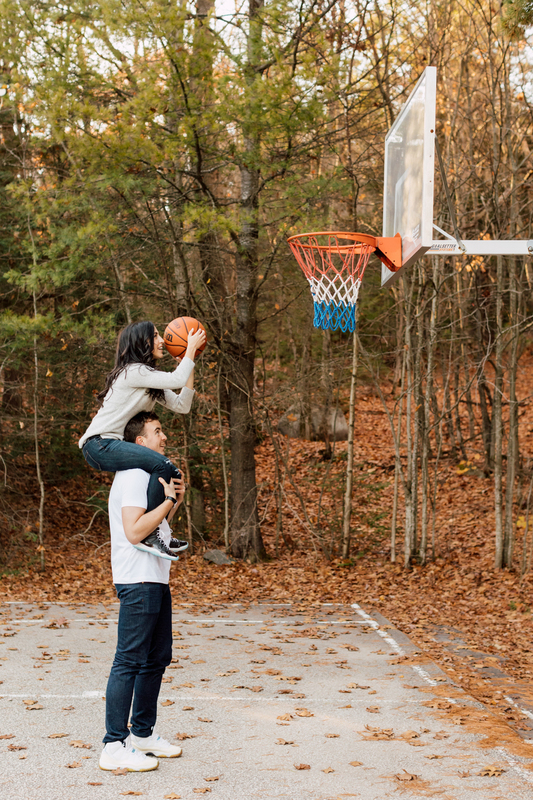 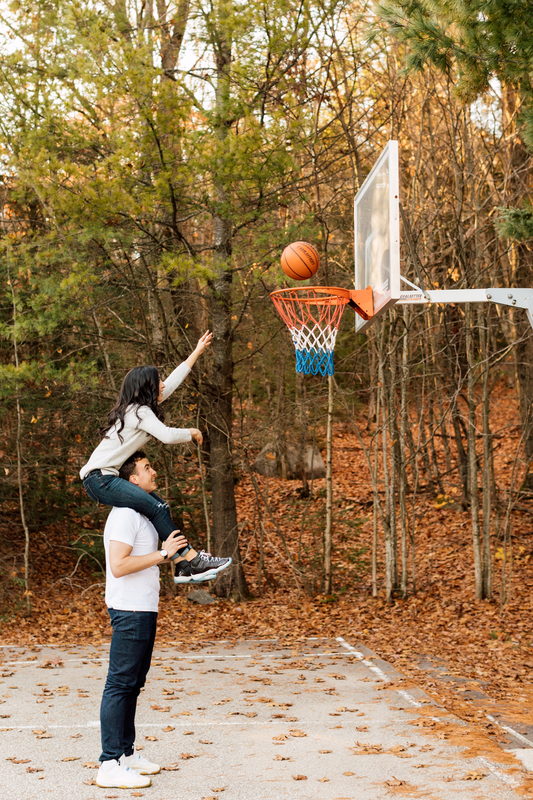 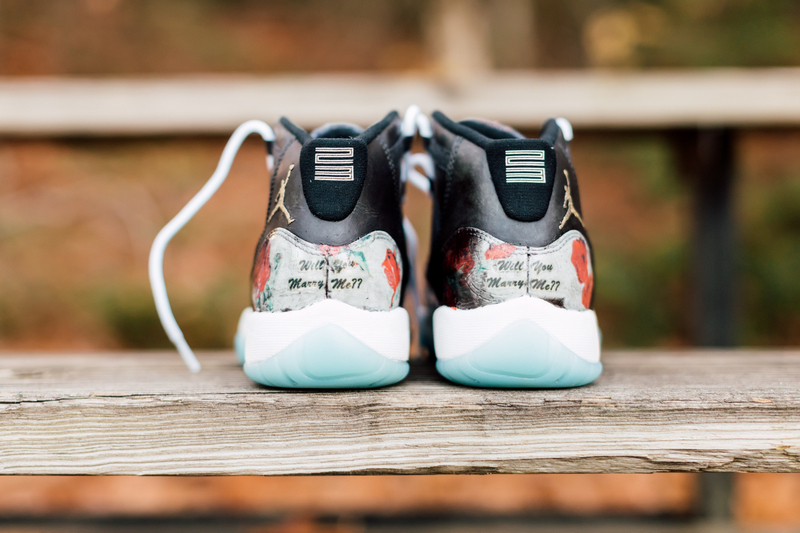 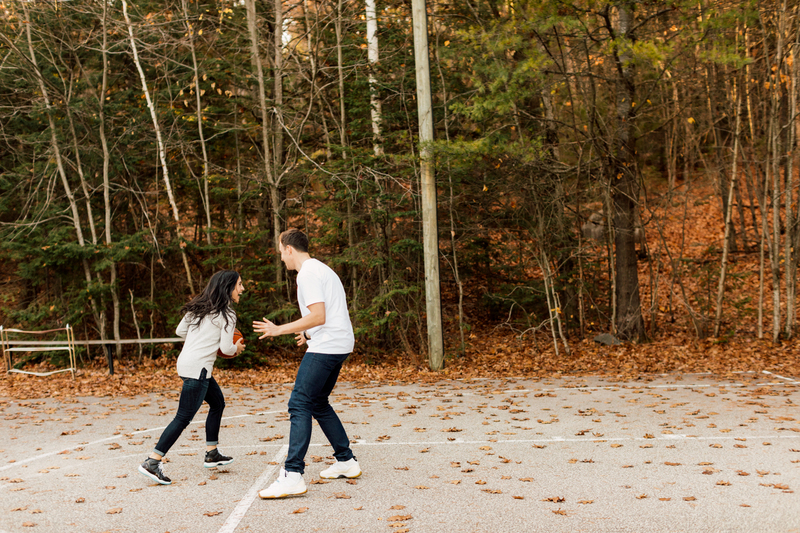 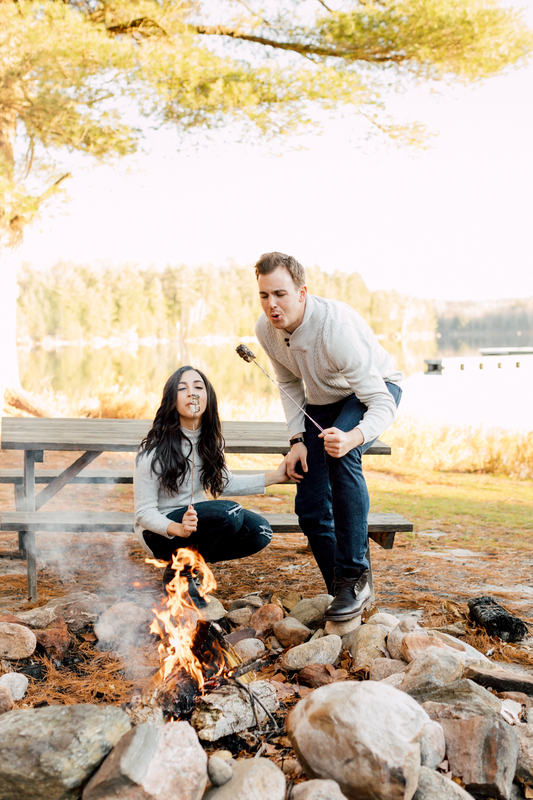 From the basketball court to the camp fire, it was a casual yet romantic experience for the couple. 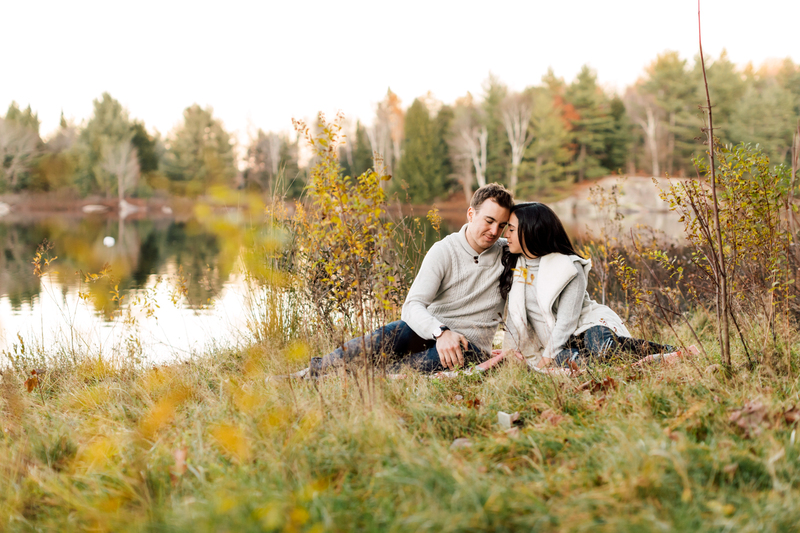 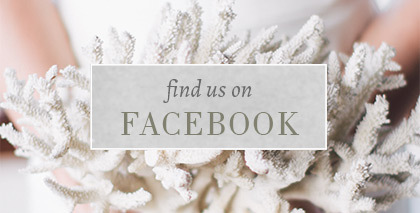 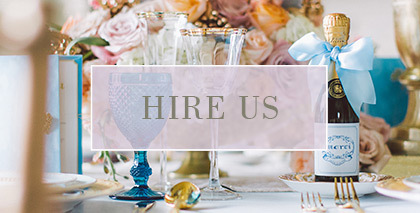 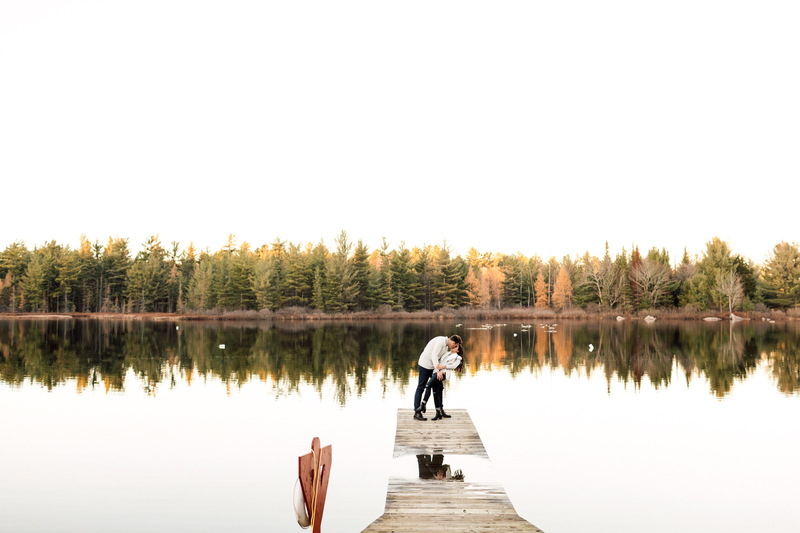 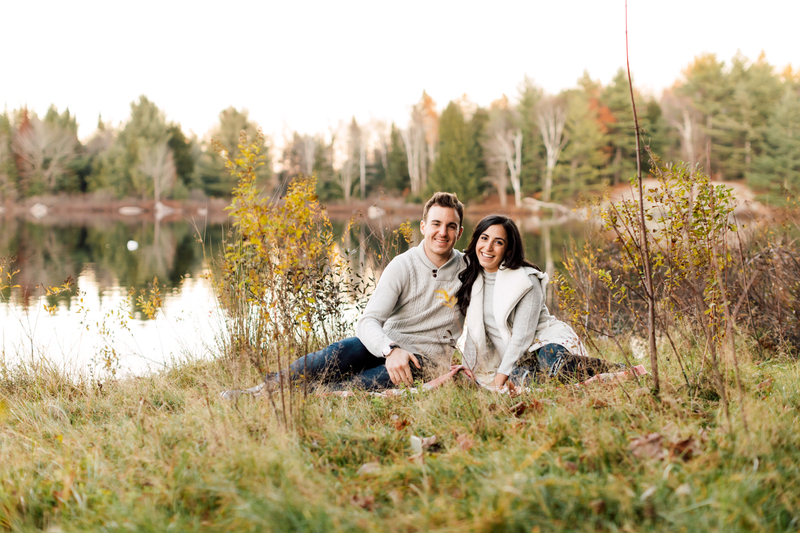 We look forward to capturing more outdoor engagement shoots as the seasons change.